Mercure Panjin is located in the business area of Panjin, close to the famous Guangsha Culture and Art Street. It is 20 mins by car to Panjin Railway Station. There are 160 exquisite guest rooms equipped with separate bathtubs and showers. WIFI is available in all guest rooms and the public areas. The hotel also features a modern fitness centre and SPA zone. 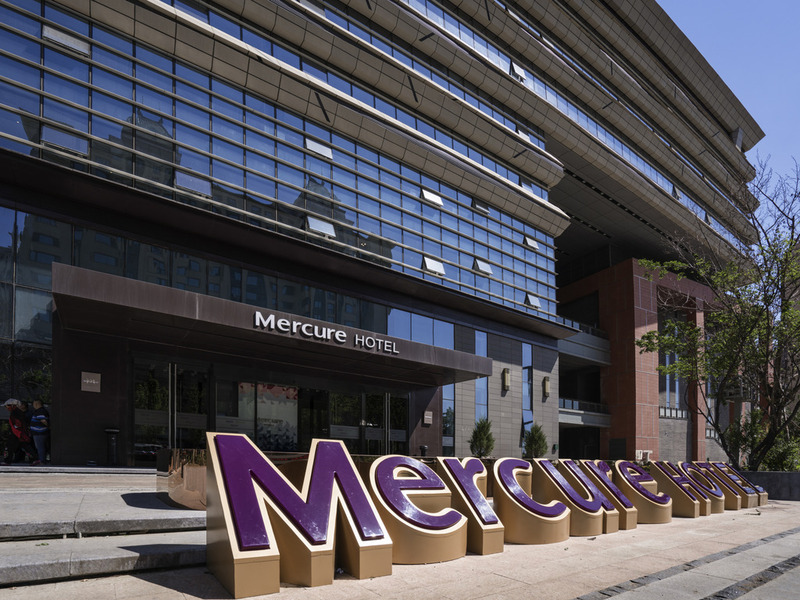 Mercure Panjin is located in the business area of Panjin, close to the famous Guangsha Culture and Art Street. Our spacious rooms have a floor area of more than 45m². Each room features a separate bathtub and shower. Each King bed is 2m by 2m. Each room features a seperate bathtub and shower, 55" LCD TV, mini fridge and safe box. The suite is equipped with an in room capsule coffee machine. Mercure Panjin is located in the business area of Panjin, with easy access to transportation. Perfect for business and leisure travellers. The lobby bar offers various drinks, freshly ground coffee and Meiju house wine from France that is specially selected by wine tasters and exclusive only for members.